Since the beginning of this year, the number of dead and wounded among civilians has twice increased compared to the first half of last year. Since the beginning of 2017 and as of July 12, the OSCE SMM has confirmed 306 cases of civilian casualties in Ukraine on both sides of the contact line in the Donbas, 56 of them dead, 250 wounded, according to the report of the OSCE Special Monitoring Mission in Ukraine as of July 12, published on Twitter. The report also indicates data on dead and wounded civilians in the past two weeks. 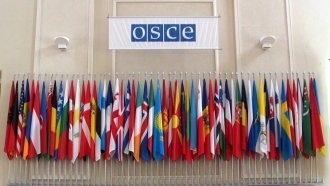 The OSCE SMM also emphasizes that one of the reasons for the increase in the number of civilian casualties is that the parties do not withdraw heavy weapons, violate the ceasefire and do not clear the security zone. In particular, last week on July 6, the SMM recorded 10 multiple launch rocket systems near the one of the so-called "LPR"-controlled Khrustalniy, which were there in violation of the Minsk agreements, and on July 8 and 9 - self-propelled howitzers near government-controlled Novookhtyrka (4 and 2 respectively). 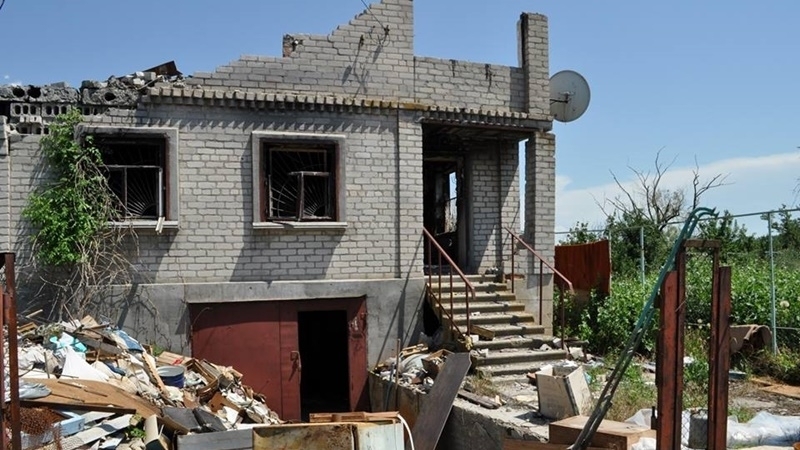 Earlier QHA reported that, as of May 25, 2017, the OSCE SMM confirmed 225 cases of civilian casualties on both sides of the contact line in the zone of the Russian-Ukrainian conflict in the Donbas, of which 44 people killed, and 181 wounded. Over the same period last year, there were 107 such cases, of which 84 wounded and 23 killed.